Elegant, pure and classic. This cufflink embraces formal style with flair. 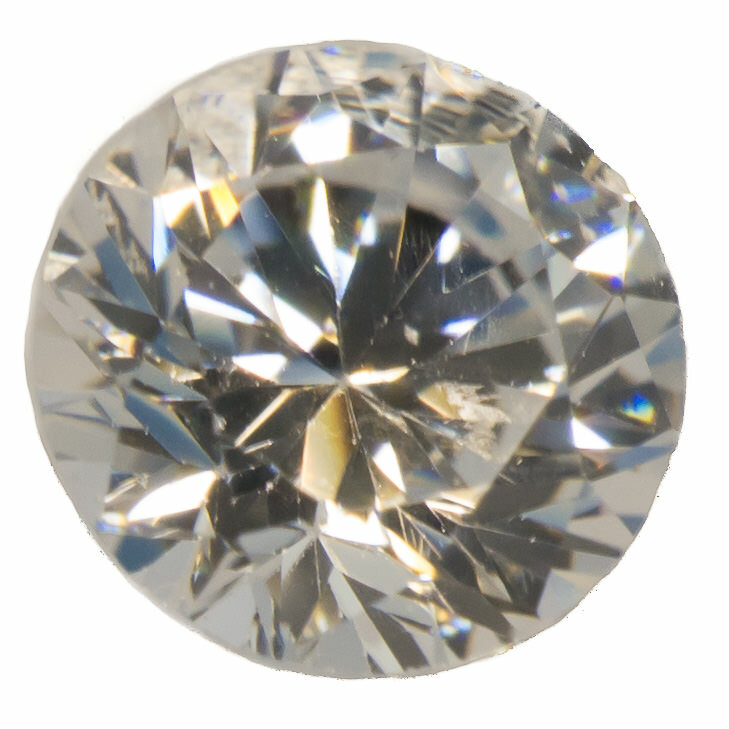 These created diamond Cubic Zirconia have excellent clarity and a terrific amount of sparkle. They are lab grown and ethically sourced.